I am always a believer of library in the barrio. Most of the time it is those in the center of the municipality has at least a library filled with at least books to read. However, it is those in the far flung areas who needs more books. More often they have either an outdated or simply nothing at all. 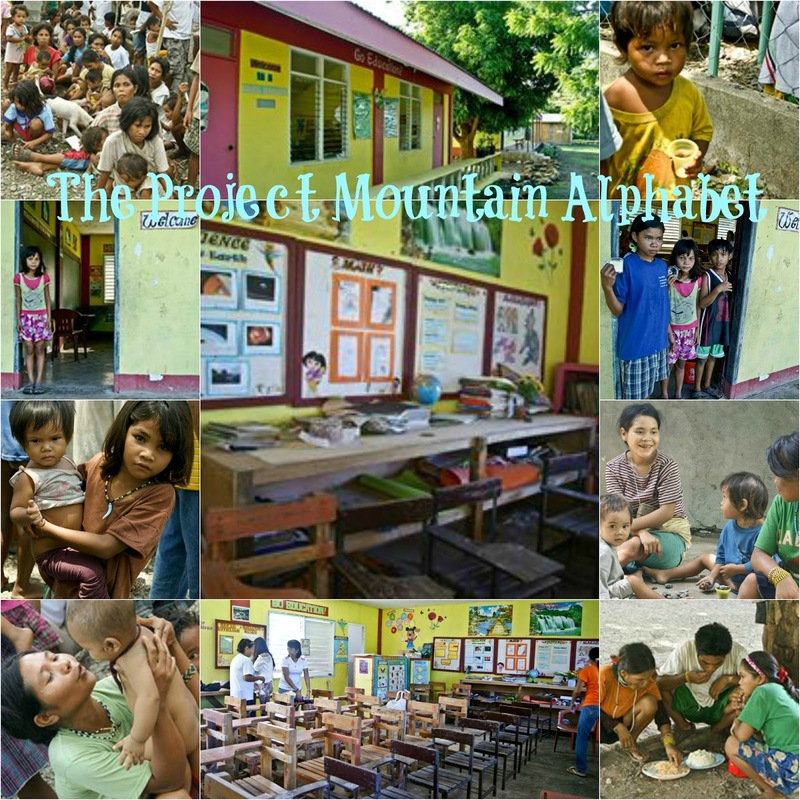 The Project Mountain Alphabet first project at Colalo Elementary was a success. The success of the said project is contributed solely by the group of individuals who donated a portion of their resources to help the needy. A sign that bayanihan is still very much alive to every Filipino who helped. This time around, we would like to reach out to a school in Sta Cruz Occidental Mindoro. All books preferably with pictures and illustrations. We are also accepting cash donations. All cash donations will be used for the project in buying books, school supplies, medical kits, etc. Most especially to those outside Metro Manila or Philippines who wants to help.